The sun may have gone down, but you are still grilling strong with the American Outdoor Grill Light by Fire Magic. If you have a rotisserie, the American Outdoor Grill Light will attach easily to the bracketing. 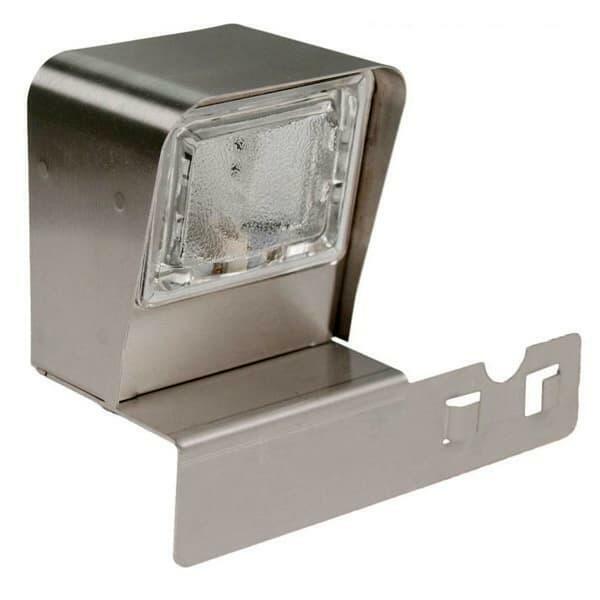 The Grill Light uses a 10 watt halogen bulb and requires an 110v electrical outlet. It has a sealed on/off switch.